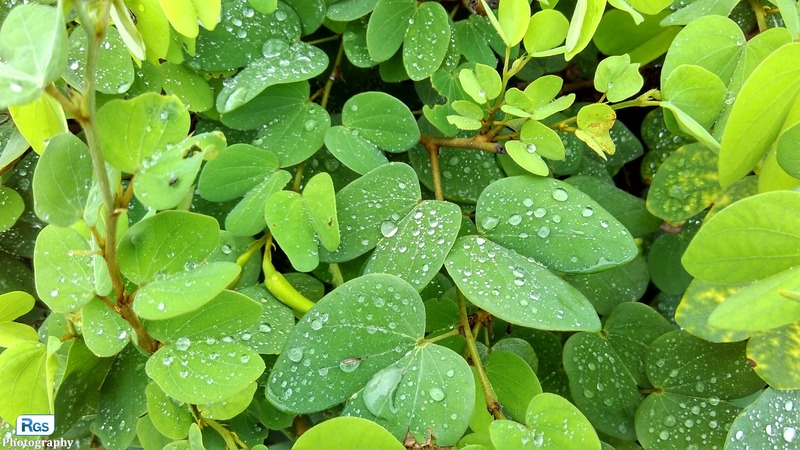 I captured this photo of the Rain drop on the leaf in the early morning when we all the college colleagues went to the TGB (The Grand Bhagwati) at Rajkot, Gujarat, India. It was a rainy day. When I was walking in the garden, I saw this nature beauty. I have no camera at that time but i have a smartphone so I just captured it and now sharing with you all my friends. See the other post regarding the rainy effect on the flower at: Click Here. This photo is captured by using Redmi 2 Prime Smartphone.. Thank you for visiting the website and writing to blog post..